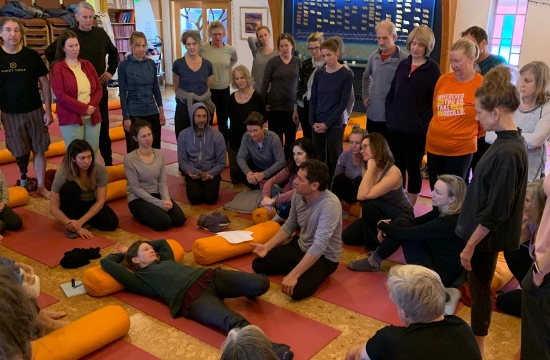 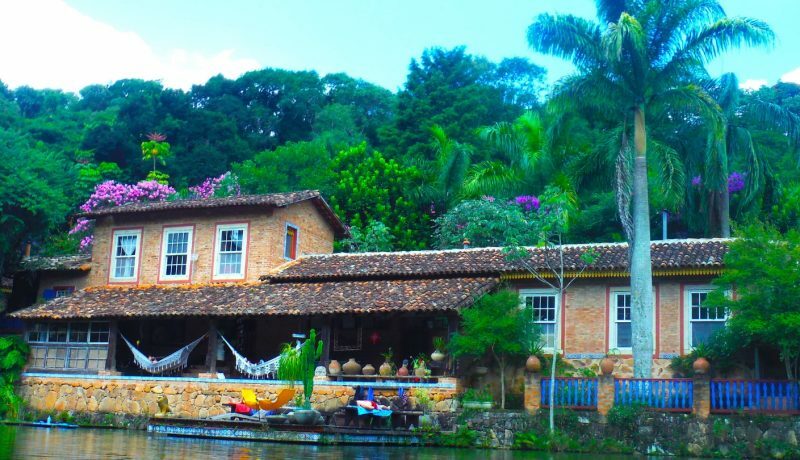 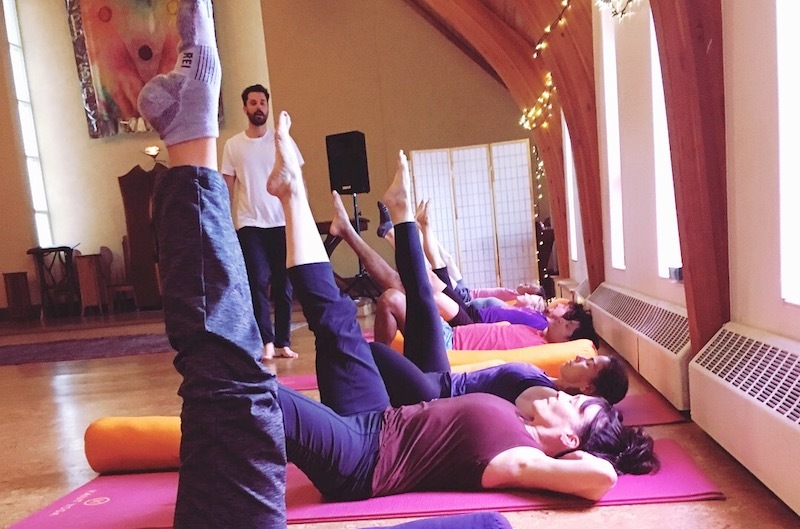 The Kaiut Method regularly uses the floor and the wall as to eliminate the challenging aspects of gravity or balance- and, to maximize the results of the shapes and sequencing. 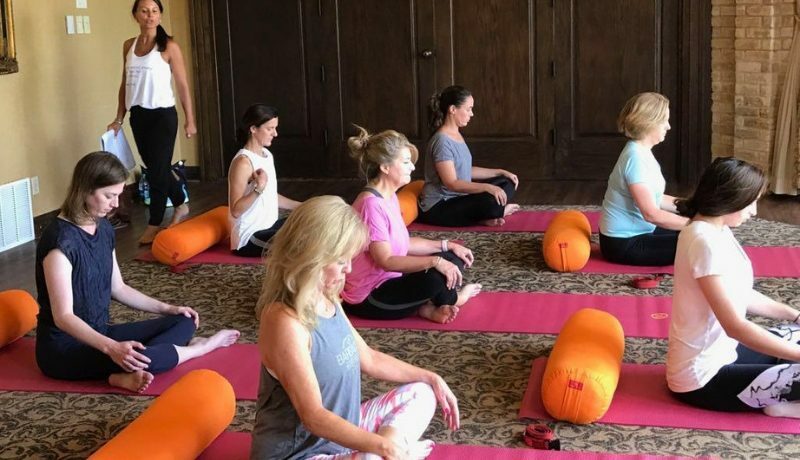 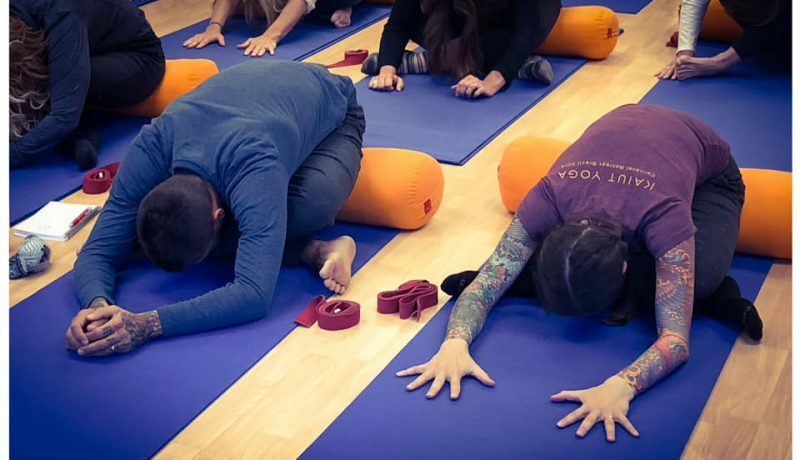 In Kaiut Yoga, we modify positions so that the shape can work for every practitioner regardless of flexibility or injuries. 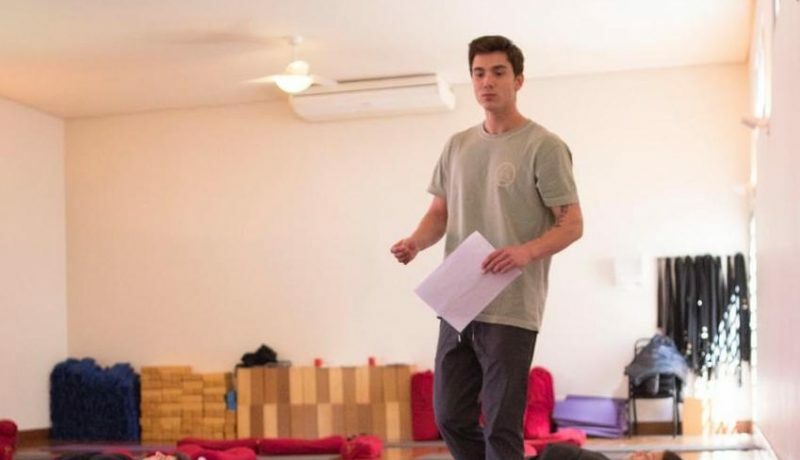 The trained Kaiut teacher can adapt to any student's needs and abilities. 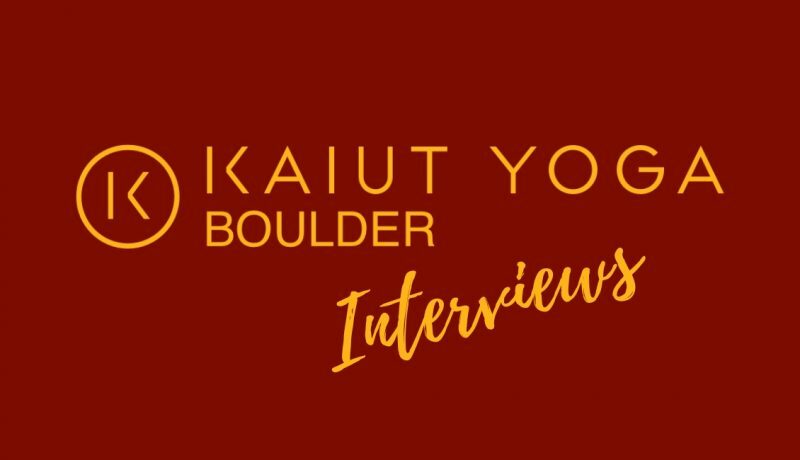 View and signup for Kaiut Yoga Boulder classes. 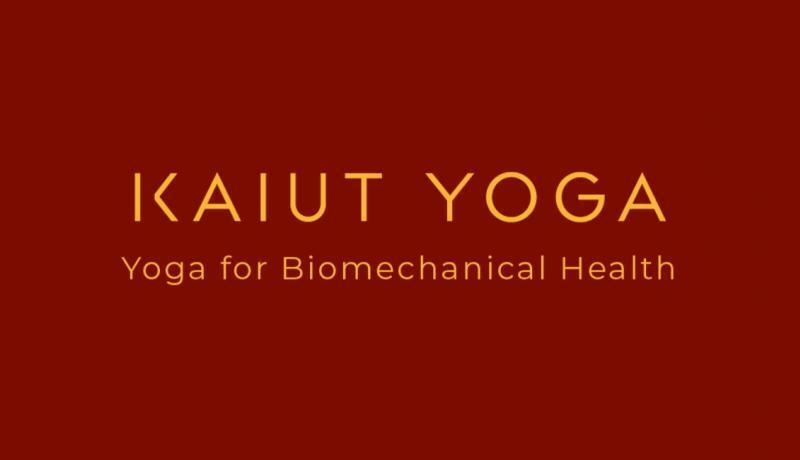 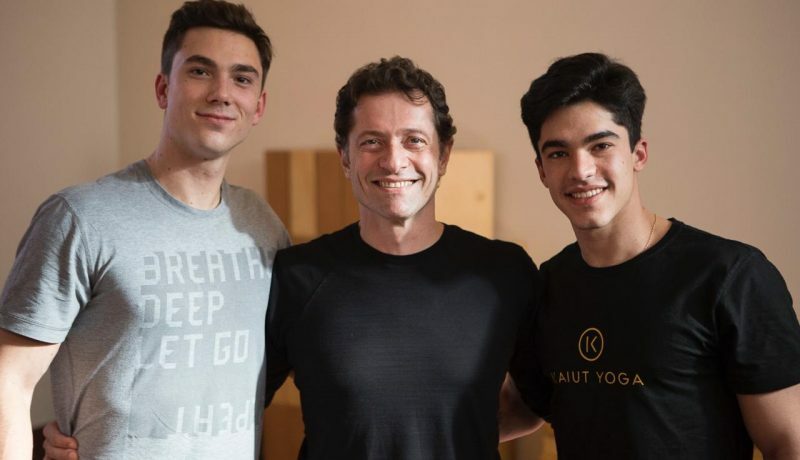 View and signup for classes and events taught by the founder and creator of Kaiut Yoga.